Use your senses to absorb the grandeur of nature’s creatures. 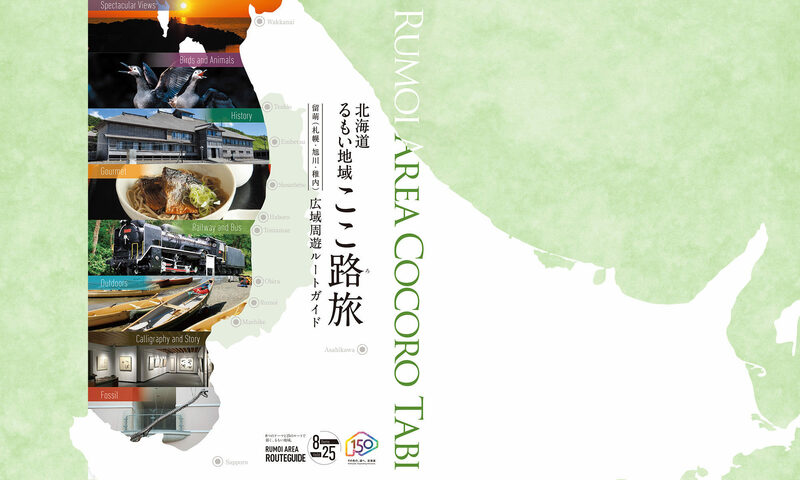 As introduced on the previous page, nature remains largely unspoiled in the Rumoi area and many species thrive in this great environment. Here we introduce activities such as bird watching and other ways in which you can get out and enjoy nature. 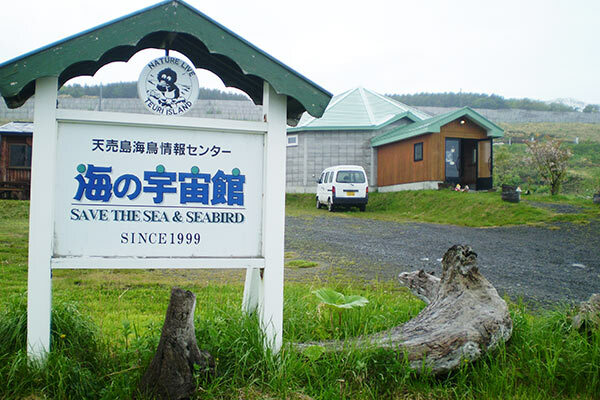 The only specialized seabird facility in Japan, this center focuses its activities on surveys, research and the protection and recovery of the common murre population on Teuri Island. There are various displays on seabirds within the center and up-to-date information on nature observation is constantly available. Various events such as the Biotope Observation Meeting and the Haboro Science Café, which focuses on learning about nature, are also organized irregularly throughout the year. 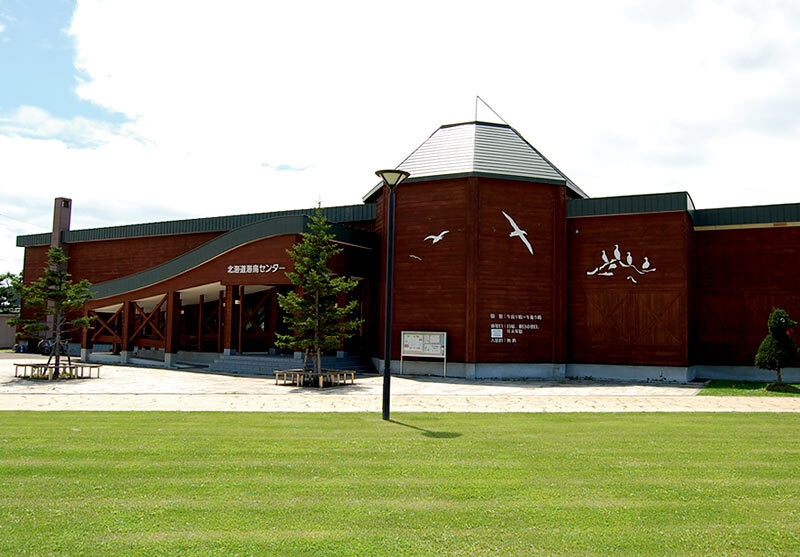 Photographic displays of the seabirds of Teuri are the center of this facility. 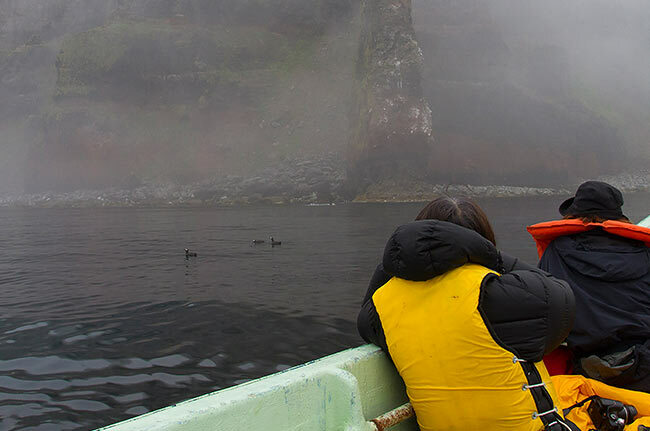 The Seabird super-lecture and Eco-tour are conducted by resident specialist Terasawa Takaki. You can also have a cup of coffee here and browse the original items in the sales corner. The sight of a cloud of Rhinoceros auklets flocking to their nests at night is without a doubt a memorable one. You can hear the sound of beating wings through the deepening dusk of this globally precious breeding environment. 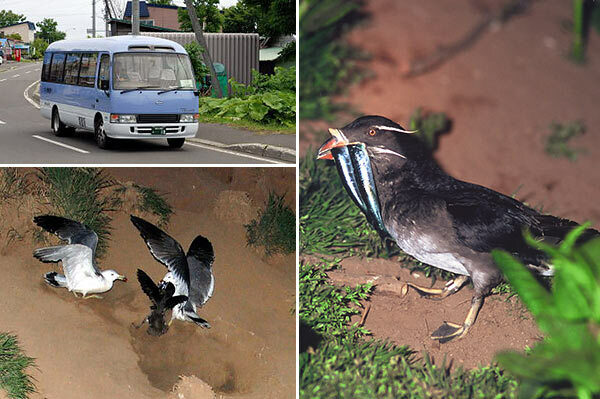 The tour leaves for Akaishi vantage point at 7 PM and returns to the inn at 8 PM after observing the birds. Please make your reservations in advance, you can apply for the tour at the inn. The tour includes a booklet on the Rhinoceros auklet. *Be advised that the tour is during the breeding season which is during July. Tour contents and prices may vary. Tour participants rendezvous with the guides upon arrival at the Teuri Island harbor or at their choice of lodging. From there the tour loops around the island through various natural venues. 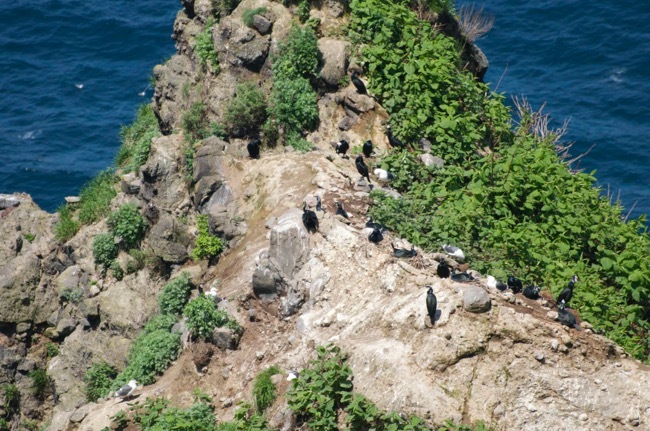 At the breeding grounds, you can use a telescope to get a closer view of common murre , spectacled guillemot and Japanese cormorants. Tour length is about 90 minutes. Available by reservation only. Tour provides a booklet on seabirds. 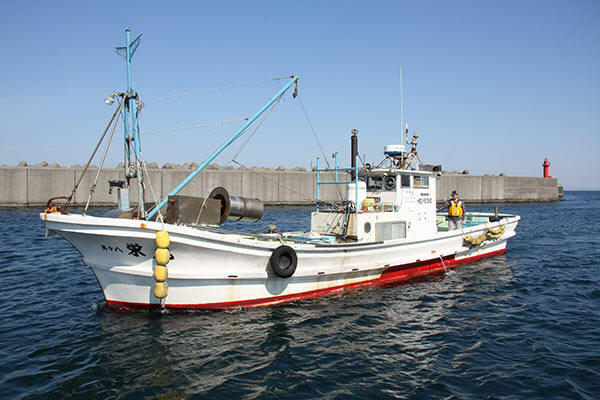 This is a 90-minute cruise, guided by local fishermen who know well the ocean surrounding Teuri. Enjoy the view of the islands from the surface of the ocean.